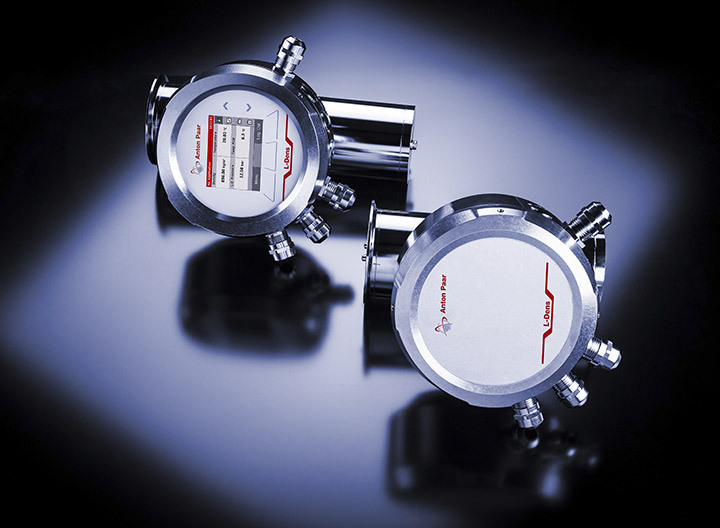 DMA™ 1001 has everything that industry standards for density measurement stipulate: 4-digits in density measuring accuracy. 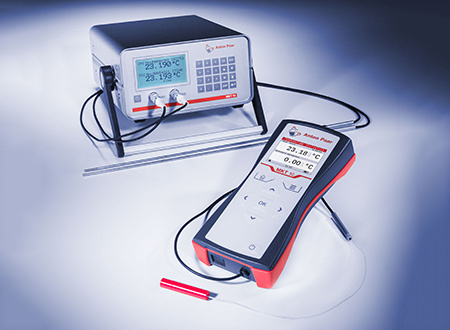 Based on comprehensive knowledge of the oscillation characteristics of the newly designed measuring cell, the applied patented Pulsed Excitation Method delivers the most stable density results. 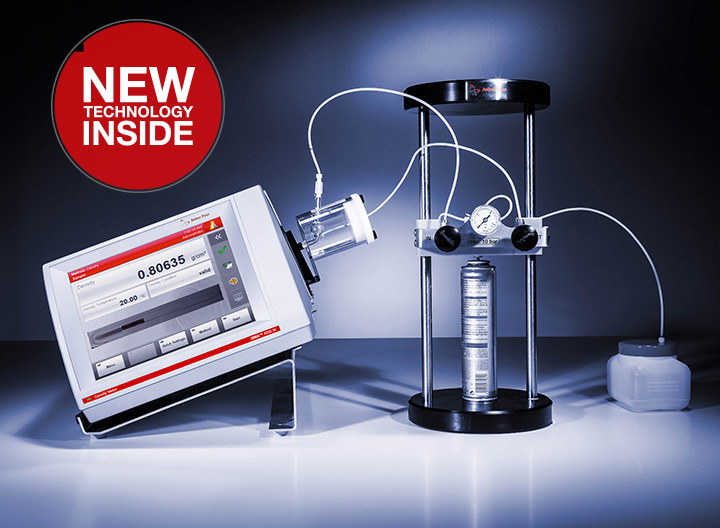 Get ready for compliance with your industry standards by using the most straightforward lab density meter you can get. The rugged instrument design allows for flexible placement, not only in the lab but also in production or storage facilities.